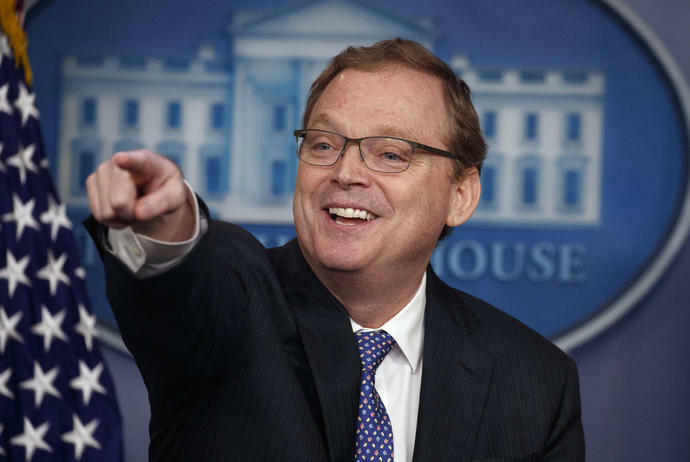 WASHINGTON (AP) - President Donald Trump pitched a wildly off-base claim about economic growth Monday as the White House used selective statistics to build a case that the economy is doing much better than when Barack Obama was in office. Companies are much more optimistic and have increased spending on buildings and equipment, Hassett said. Americans are starting new businesses and the increase in startups is accelerating more quickly than it did under Obama, he added, and blue-collar jobs - in mining, construction and manufacturing - are growing more rapidly.